A Certain Scientific Railgun S Review In Few Words (Mini Review). 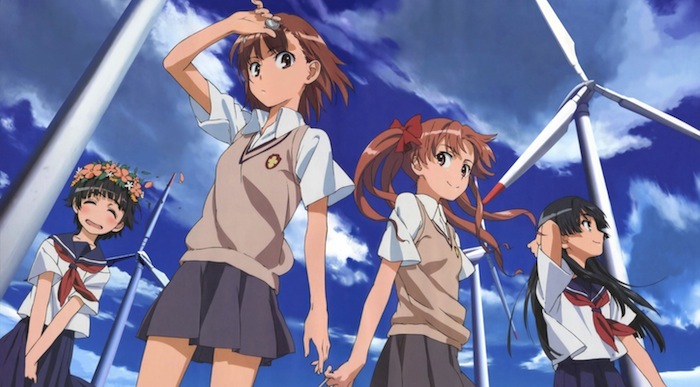 A Certain Scientific Railgun S is a continuation of the original Railgun, which features the sisters arc, which I see as the best arc out of of the 4 arcs in the two railgun anime. And the Silent Party arc, which is much shorter. This second season is a must watch if you liked the original Railgun, as it is more intense than its predecessor, with better character development for Misaka, something all her fans will appreciate. This season also introduce some of the most Interesting characters like ITEM. And features key Index characters like Touma & Acelerator. And all that is done excellently, so is there anything more to ask? DVD Part 1, DVD Part 2. See more Anime in Amazon. Warning:- this review is about A Certain Scientific Railgun S, which is the second season of Railgun, and I assume that you already watched season 1 of railgun, to read the first season of A Certain Scientific Railgun review, please click here. 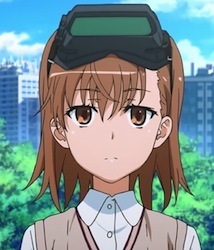 If you like Misaka, then you are likely to enjoy A Certain Scientific Railgun S. As there is a lot of focus on her in this season. 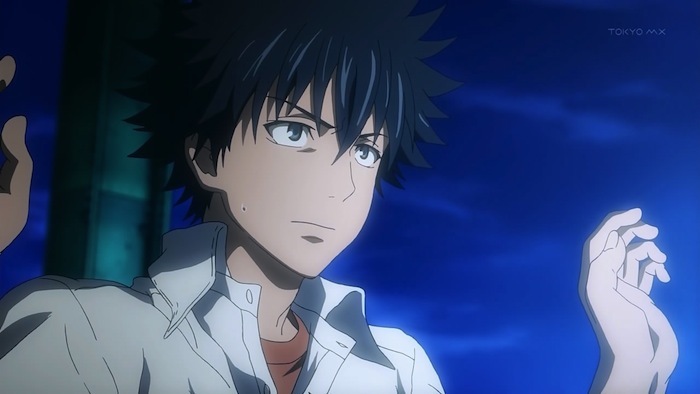 Touma is more involved in this season as compared to the original Railgun, which is good for Index fans (or not). 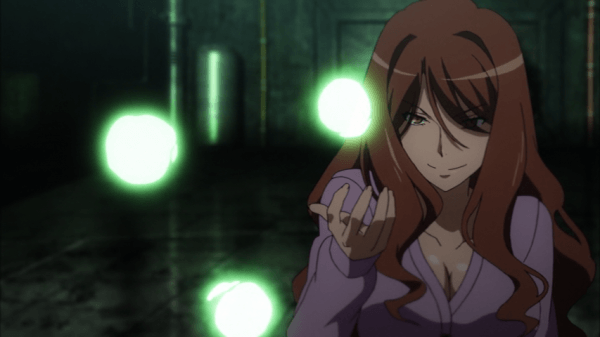 Features some of the most Interesting characters in Railgun / Index universe. like ITEM, Meltdowner, Accelerator & Misaki in particular. Just like that original Railgun, A Certain Scientific Railgun S has a good rewatching value. The connection of the events between Index & Railgun adds to the enjoyment of watching them. The second arc, Silent Party, while it is good in my opinion, is not as good as the Sisters Arc. There are two arcs in A Certain Scientific Railgun S. The anime pretty much focuses on the first one, which is the Sisters Arc, which is 16 episodes long, while The second arc, the Silent Party arc, is only 8 episodes. These two arcs occurs after the original Railgun. The sisters arc is the same arc in index anime, but it is more detailed, and you get to see the events from Misaka’s perspective this time. So even if you watched the sisters arc in Index anime, you will get to know about it in more details, in a way that is excellently executed. As far as esper power advanced, the most powerful level reached in Academy city is level 5, No Esper has ever attained level 6 yet, not even Accelerator, the most powerful level 5 esper in Academy city. 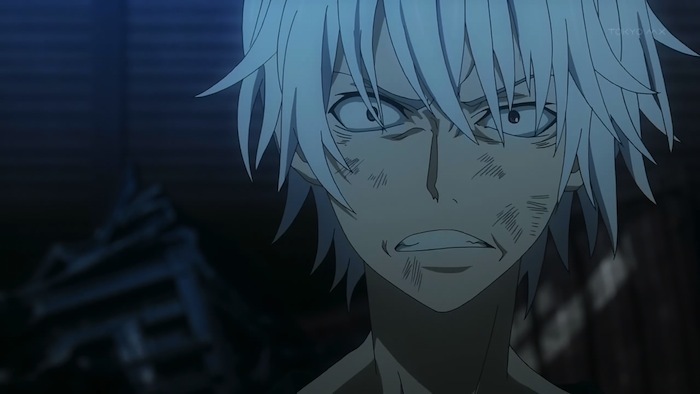 But a research indicated that Accelerator actually has the ability to reach level 6. Which can be done by beating 20,000 Misaka Misaka clone, each of these clones are weaker than the original Misaka. But every clone Accelerator faces is more powerful than the previous one, thanks to the machine learning implemented between them, which allow them to learn from their past experience of facing Accelerator. These clones are made using Misaka’s DNA, which was taken from her with her permission for the use for medical research long ago. And one day, Misaka finds out about these clones and the experience conducted to make accelerator each level 6. And decide to destroy and halt the experiment, all on her own, which strongly features her tendency to do thing that way. Compared to the original season, A Certain Scientific Railgun S is a little more dark and more emotional, and it is done in an appealing & captivating way. I still remember how Railgun S made me hooked & waiting for the next episode to air when I watched it back when it aired in 2013. In general. A Certain Scientific Railgun S is epic, with tons of action, and many good fights, including some between two level 5, which we didn’t get to see in the original Railgun. The art of A Certain Scientific Railgun S is much better than the original railgun, giving how the first season was aired in 2009 and the second one in 2013. Everyting in Railgun S looks beautiful, from the characters to the backgrounds. I don’t have anything against the art of Railgun S at all. Another esper with level 5. She has the power to mind control the others, which made her has armies of followers. Thus got herself the title “Queen of Tokiwadai”. Despite being a middle school student, she has large breasts for her age. And there is a little chance she is not even a middle school student. A prodigy child & scientist, who participated in the sisters experiment when it first started. Misaka Clones we spoke of, the sisters are identified by numbers from 00001 to 20000, the most prominent sister in the anime is is MISAKA 10032. Misaki Clones speak in monotone. And adds sentences like “Misaka Said” or “Misaka said while being sarcastic” at the end of everything they say. The most powerful level 5 esper in Academy city. And the one said to have the ability to reach level 6. 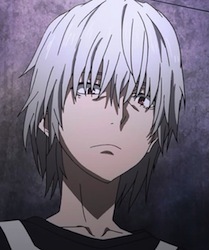 Accelerator is one of the most popular characters in the Railgun / Index fans. There are tons of characters besides the few I talked about, many of them are ones you are familiar with already. 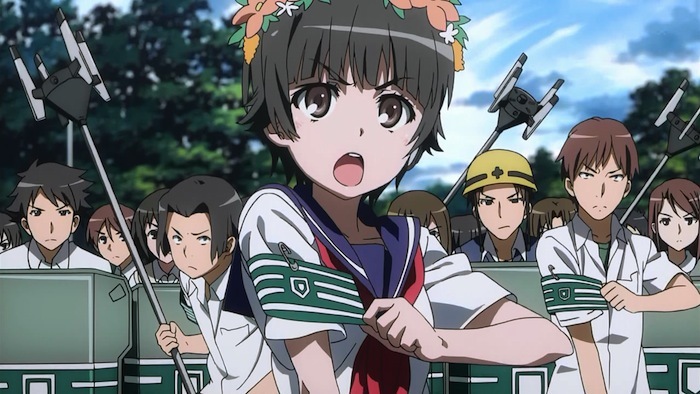 Many of Railgun/Index characters are interesting, either because of their personality or their esper powers. So I thought it would be better to let you now them by yourself instead of me spoiling so much on you. A Certain Scientific Railgun S has a great pacing & enjoyment, especially during the sisters arc, which is done so will that it makes you want to know what happen next. 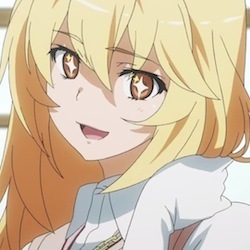 The connection of the events between Index & Railgun adds even more to the enjoyment of watching railgun. In more than one part of this season, you will notice things that were not explained in index are explained in it. And vice versa. Pretty much one of the main reasons I am a big fan of the two franchises is how they occur in the same place (Academy city), were you get to know more about it the more you watch of these two anime. Not to hate on long-running anime or anything. But in my personal opinion, this is much better than creating a single but a long anime instead of 4 anime that are interconnected like that. The first A Certain Scientific Railgun S opening, Sister’s Noise, done by Fripside, follows the same formula as the first opening of Railgun, where the scenes are fluid, shows you all the characters scenes one after the other, in a pace that matches the song. Which is a trait of all railgun openings I quite like. It is one of these openings that you watch every time you watch an episode. The second opening is a bit more relaxed compared to the first one, it is done as all the other opening, and I think it is likeable, though it is not as good as the other 3 openings we got to see so far. 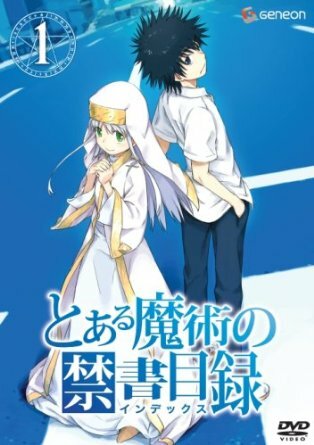 A Certain Magical Index II. A Certain Magical Index the Movie: The Miracle of Endymion. A Certain Scientific Railgun S.
The DVDs of A Certain Scientific Railgun S come in two parts. Each part contains 12 episodes. Since the sisters arc is 16 episodes long, you need to have the two parts in order to see whole arc (and the whole second season in general). The original anime that railgun spun off of, which also occurs in academy city, which features Kamiku Touma, a level 0 student. but one that who has special ability, which is to cancel any special ability using his right hand, be it an ester of magical power. As I said earlier in this review, Index revolves around the clash between science & magic. (Unlike Railgun, which focuses on the science side of academy city more). Click here to read my A Certain Magical Index review. While I know these are not an anime, Index novels are something you got to read to know tons of things about Index universe. Especially giving how novels tend to be much more detailed than movies / anime. I hoped you liked my A Certain Scientific Railgun S review, and see you again in another one. 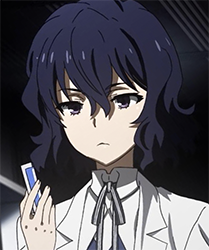 Some character information from this review where taken from Toaru Majutsu no Index Wikia.